Delima Express is one of the longest serving express bus companies in Malacca. 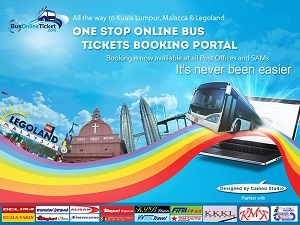 it provides daily expressbus service to Malacca. Delima Express is the favourite choice of local commuters travelling to Melaka from Singapore and Kuala Lumpur.